TiVo says consumers aren’t looking for major changes for traditional pay TV services, the so-called “a la carte” channel selection. It says interest in selecting specific networks for their traditional pay TV services -- cable, satellite, and telco -- has declined 12.8%. In 2018, there was a 70.9% desire for an “a la carte” selection of networks -- down from 81.3% the year before. Those most interested in "a la carte" TV network selections gravitate to major broadcast and cable TV networks. ABC is the most “desired” at 49.3%, followed by A&E with 45.9%; Fox at 43.9%; Discovery with 41.7%; HBO at 40.4%; CBS with 38.7%; History at 37.3%; and NBC with 34.3%. At the same time, TiVo says traditional TV providers — while getting dinged from some cord-cutting — remain tops versus growing streaming devices. 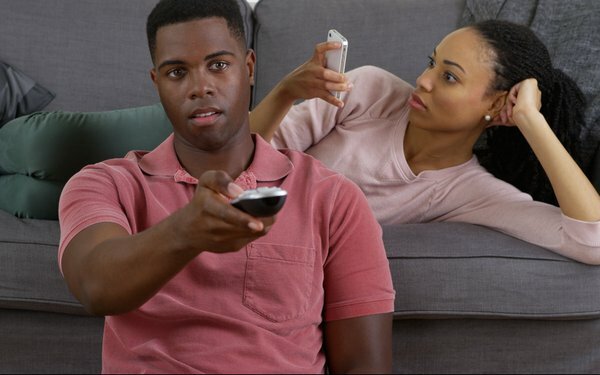 TiVo research says 34.2% don’t own a streaming device — a smart TV or set-top-box device, like Roku or Amazon Fire Stick. Of those who have a streaming device, only 22% access TV content that way. As a result, TiVo says streaming “usage” is not high. The top five steaming devices by popularity are smart TVs, 27.1%; gaming consoles, 19.4%; Roku,17.7%; Amazon Fire Stick, 15.7%; and Apple TV, 13.3%. TiVo's survey of 4,458 people 18 years and older in the U.S. and Canada in the fourth quarter of 2018 was conducted by a third party.